A wonderful Assortment of our most Popular Chocolates. Packaged and Bowed beautifully. Reward and energize your employees at the Holidays or anyday with Carella's Chocolates. 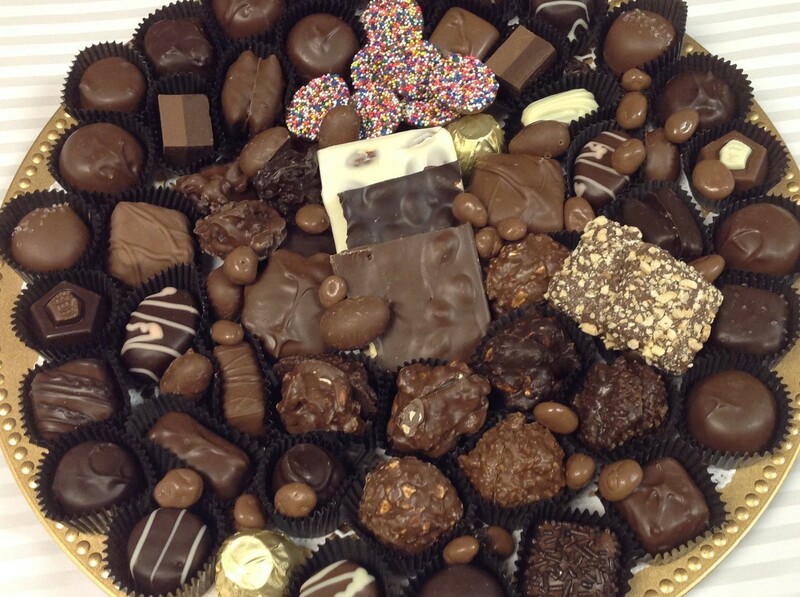 Call if you would like a larger assortment of our Chocolates. We can customize.